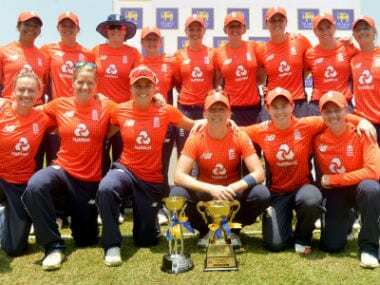 England Women smashed over 200 runs for only the second time in a Twenty20 International as they beat Sri Lanka to complete a 3-0 series whitewash in Colombo on Thursday. 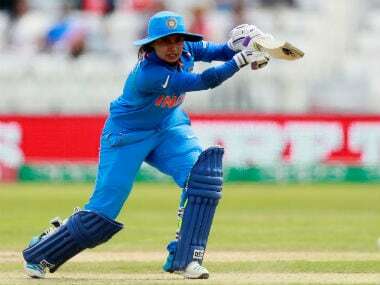 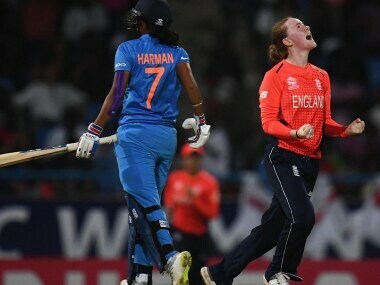 After India spinners restricted England to a modest 201/9, opener Smriti Mandhana (53 retired-hurt), Mithali and Deepti Sharma (54 not-out) ensured that the hosts crossed the line with 4.4 overs to spare. 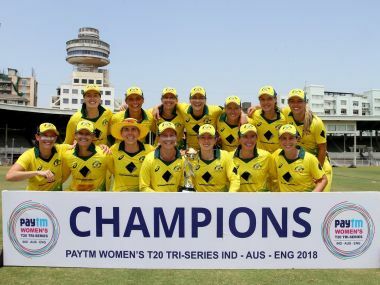 The Australian women’s team showed that ruthless wins can be achieved without a “pack of dogs” mentality, against two teams they had scores to settle with.